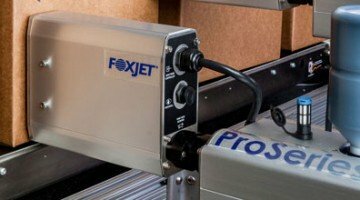 FoxJet, an ITW company, is known throughout the packaging industry for its high quality case coding and thermal ink jet systems. FoxJet is built for reliability and offers various printing technologies and capabilities. These systems are designed with a singular focus: to decrease your total cost of ownership through reliable operations, increased up time and low maintenance. Purchasing this equipment can really make a big impact in your bottom line and save money in the long run. 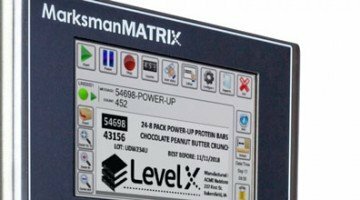 Let us show you the benefits of our coder equipment and how you can realize these savings.